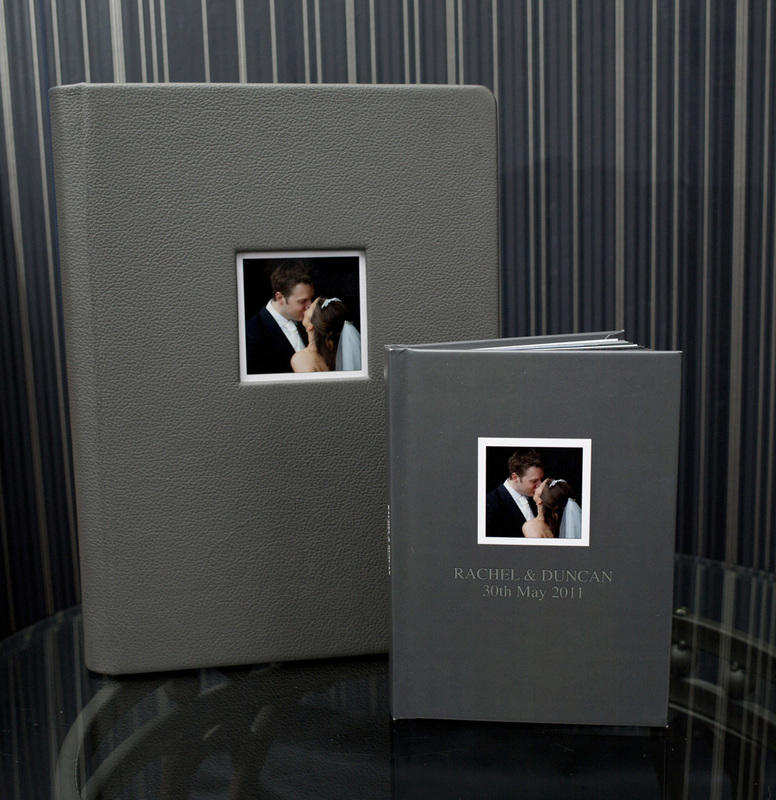 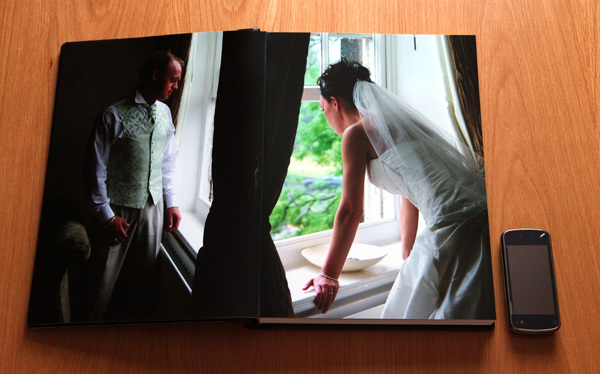 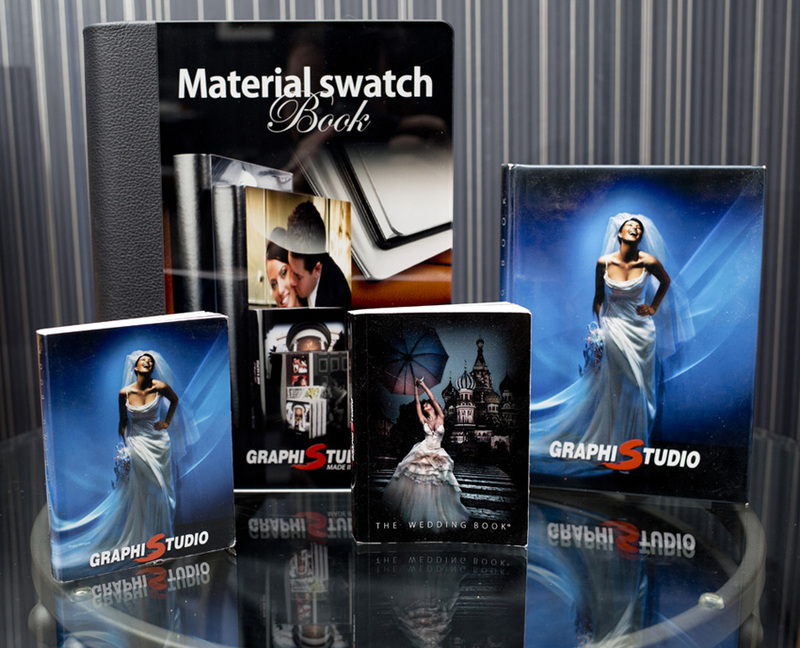 We supply Graphi Albums for our own current past and future wedding clients but we regrettfully do not supply them for clients whose photographs we have not taken. 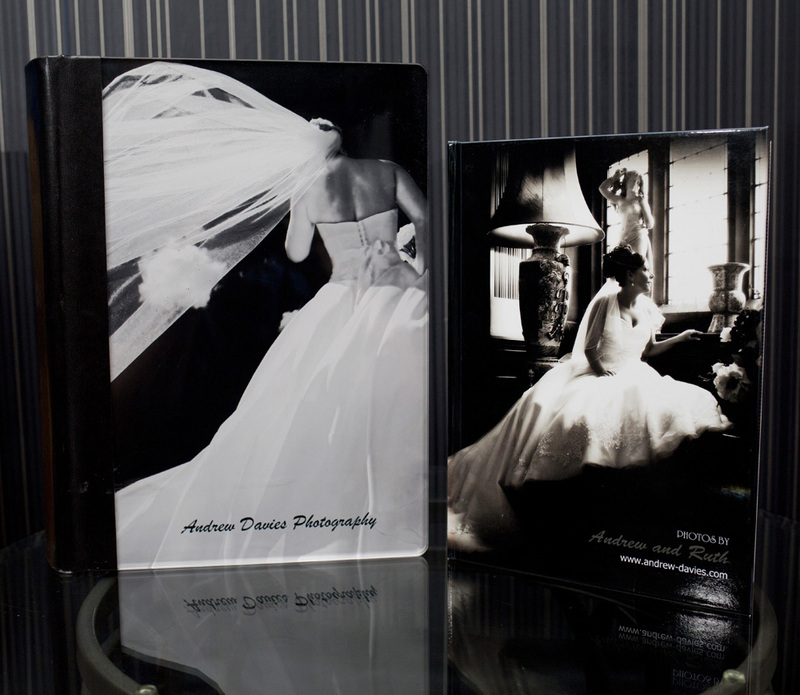 These italian albums come in a variety of sizes ranging from the popular 30x20cm up to the grand 45x35cm and can be printed landscape or portrait in design. 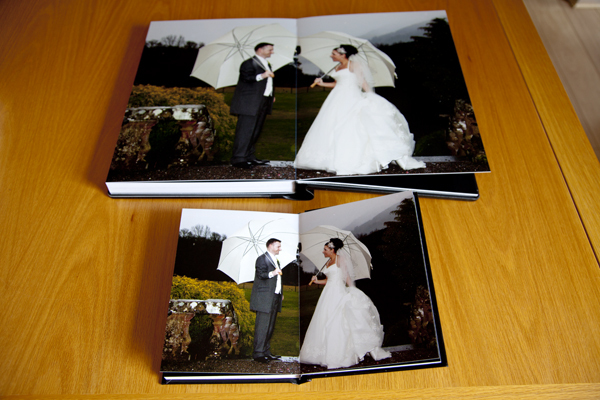 There are many cover possibilities from hardback to leather in a massive array of colours and we carry a sample album to choose your favourite from. 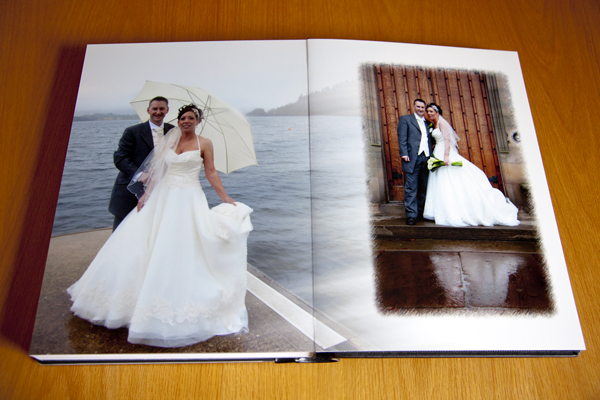 They can take a huge range of photos and we have designed books from 20 pages with 40 photos to 100 pages with 200 photos all of which look stunning. 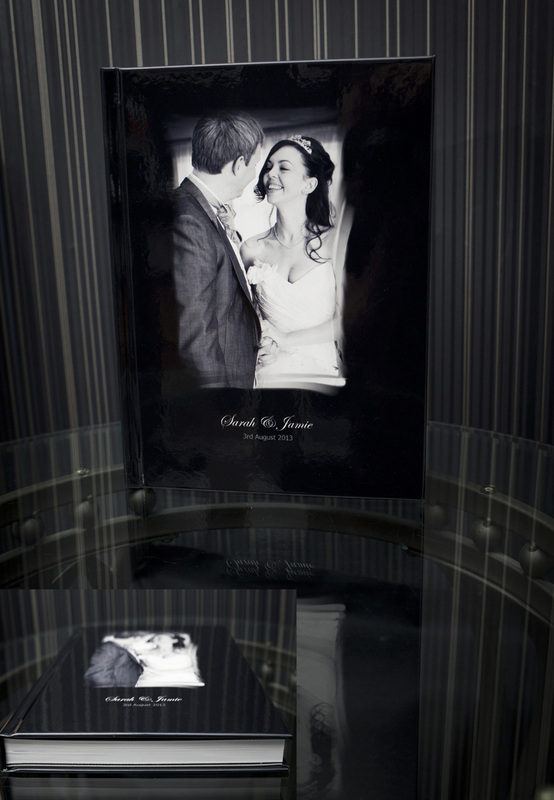 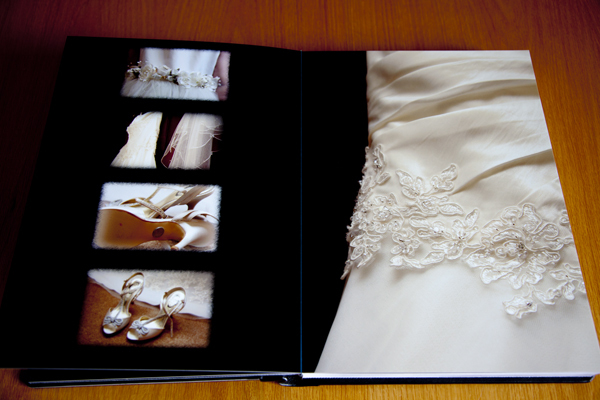 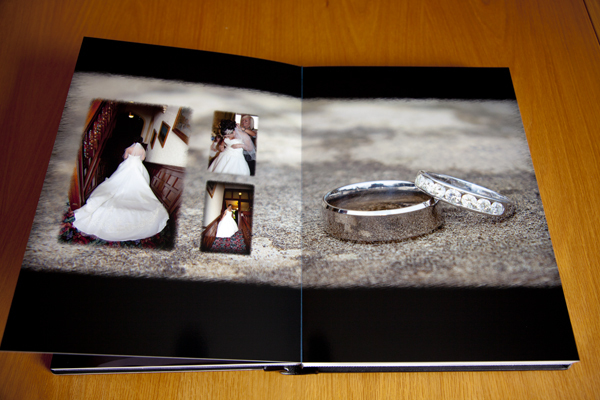 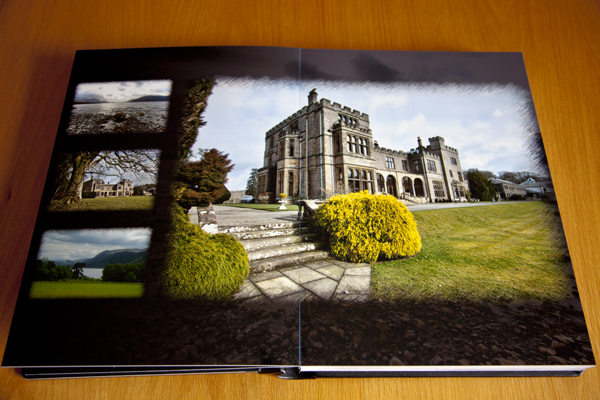 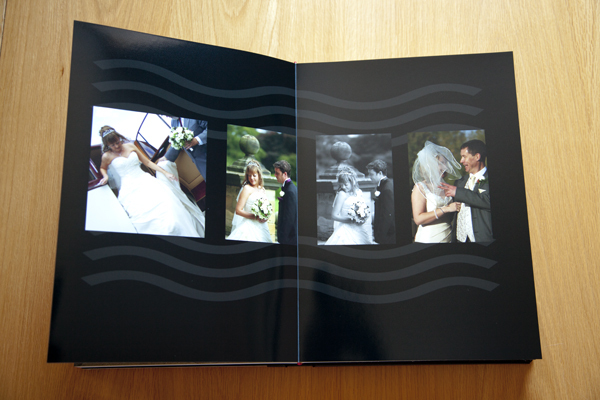 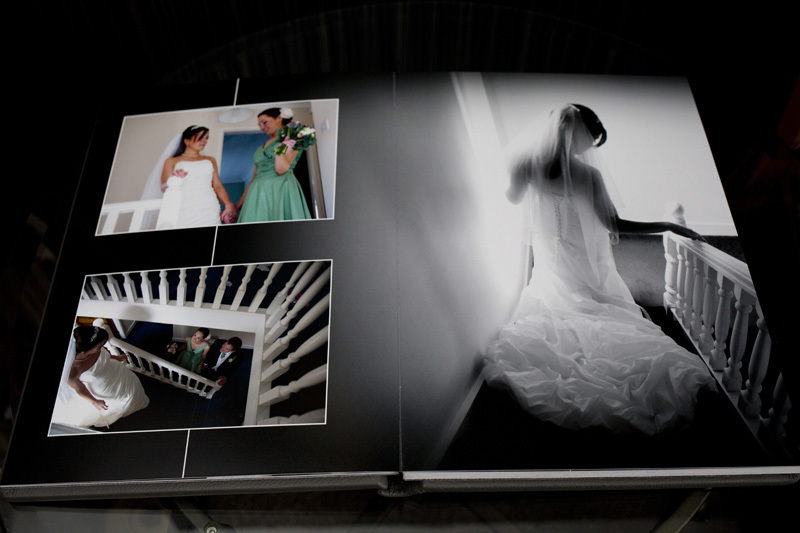 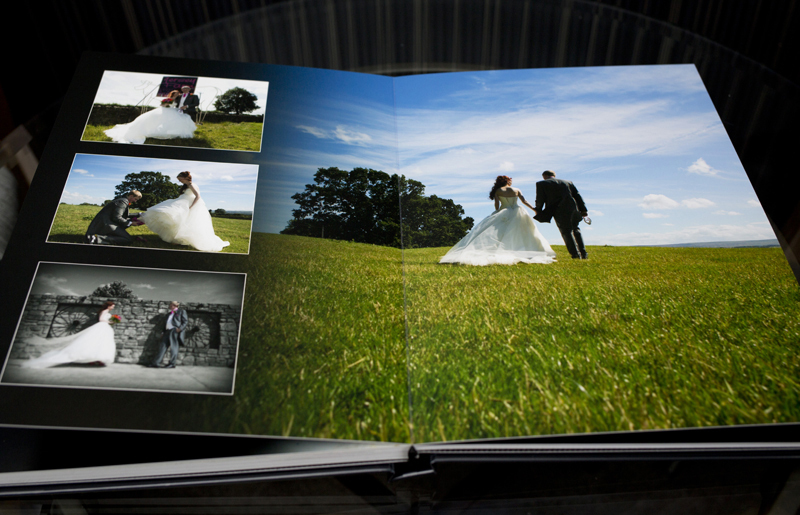 The pages of the album are thick card bound and laminated, edge to edge design and print, with a finish of photographic or metallic gloss, the packages we offer start from 20 page books but the book can be made in any size portrait or landscape with any number of pages so ask us for a quote, we tend to recommend 70 at a maximum due to the weight of these products. 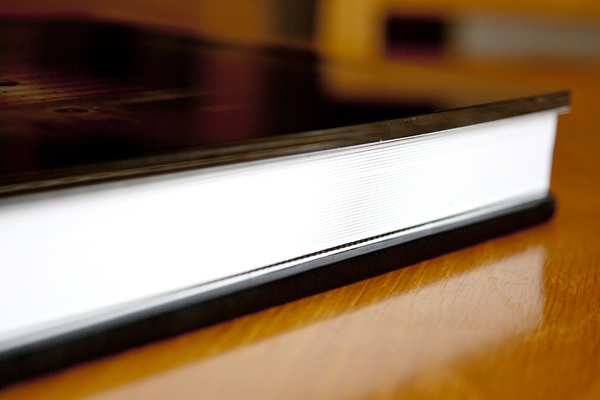 use more then we can add extra pages just ask us for a quote, we recommend a maximum of 80 pages due to the weight of the product , and 70 if its going in a case or stand. 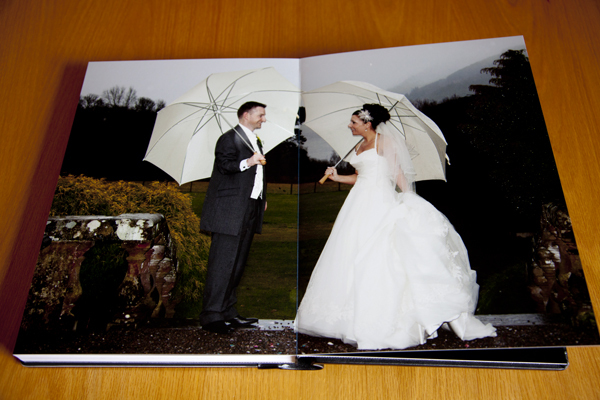 Production and Proofing Times : The Storybooks are designed and proofed by us using PDFs with you till we are agreed on the design at which point they are sent to be printed and bound in Italy. 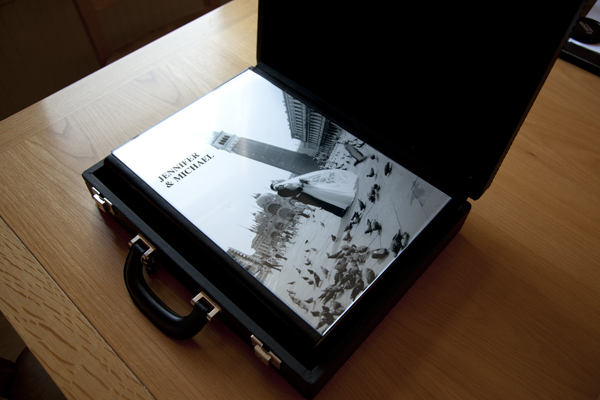 Dependant upon the time of year the time period for getting the album/s back from when we send for printing is 5-6 weeks. 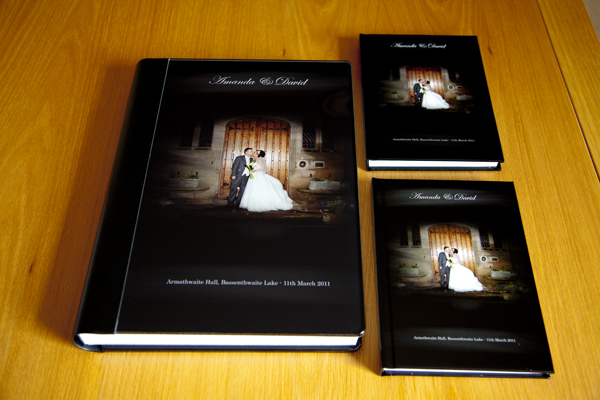 All the design of the book and the page layouts is done by us and proofed for you to see and make any amendments to before it is sent to print. 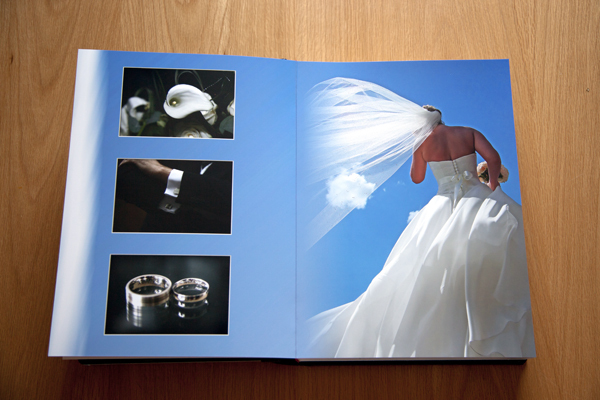 Normal turnaround times from final proof agreement are 6-8 weeks sometimes a little longer during peak times.